8vo. Original pictorial card covers (softback) (Fine). Pp. xxxiv + 190 (no inscriptions). Good. Fast Dispatch. Expedited UK Delivery Available. Excellent Customer Service. Covers creased. Near Fine in Nr Fine jacket. Good. 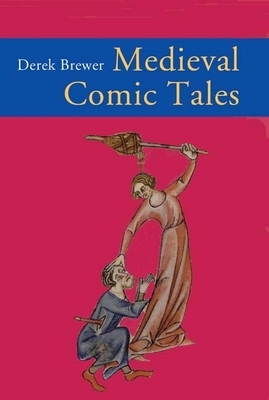 Medieval humour revealed in an anthology of 80 tales from England, France, Italy, Germany, Spain. Trade paperback (US). Glued binding. 224 p.